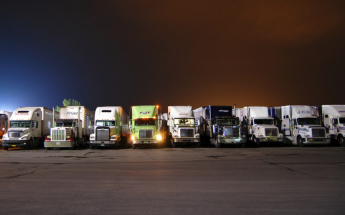 This week sees the return of one of the biggest events on the annual trucking calendar as the Mid-America Trucking Show takes place in Louisville, Kentucky. Industry professionals, manufacturers and affiliated companies across the trucking industry will be present in huge numbers at the Kentucky Exposition Center. In an effort to increase funding for state highway projects in Rhode Island, the introduction of tolling for trucks in the state for an extended period of time. 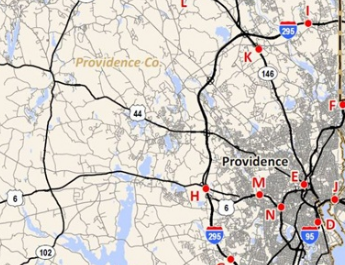 Almost two years after the proposals were first introduced the Rhode Island Department of Transportation has now provided a comprehensive list of locations that are being considered for the addition of toll gantries.